Categories: Copier Paper, PAPER. Brands: Discovery. 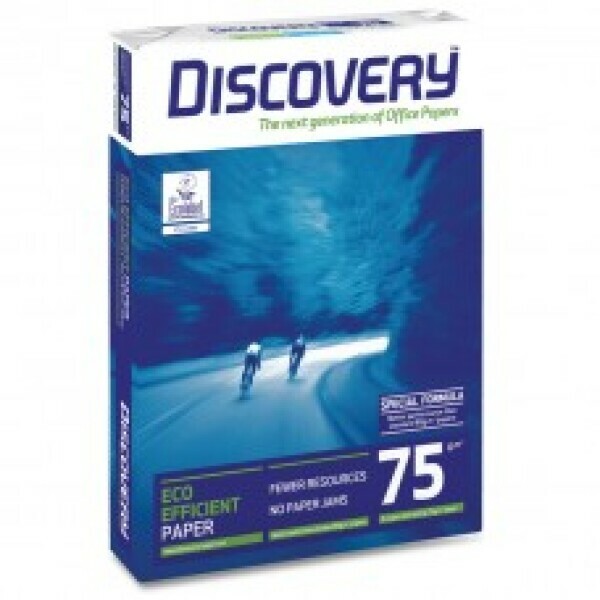 Using top-end raw materials and technology, we’ve come up with a lightweight paper (75 g.m-2) paper with the same thickness and stiffness as most standard weight papers (80 g.m-2) used in Europe. 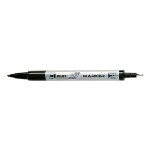 – Performance in high volume office equipment that matches or surpasses traditional 80 g.m-2 sheets. – Top quality paper, more effective using natural resources. 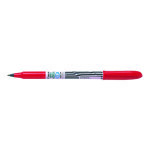 – Europe’s best-selling 75 g.m-2 – a new benchmark for office stationery.